We have a new cat in our house this season and suddenly he just wants to be outside all the time. I didn’t grow up with cats, let alone outside cats so this is a little unnerving for me, being a person with anxiety. Especially now with the weather getting warmer and people all around talking about TICKS. 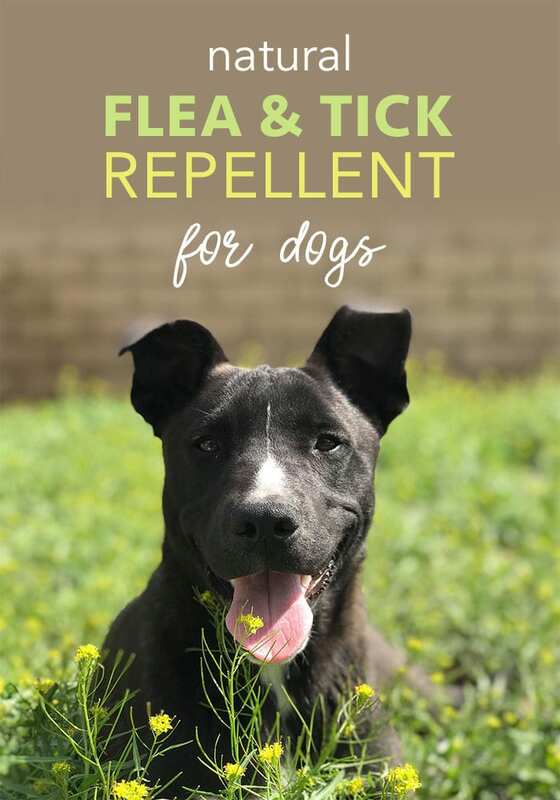 Here’s a Natural Essential Oil Tick Repellent for Dogs that can work when you want to use natural pest control. There are quite a few natural essential oil tick deterrent ideas but I am concentrating on just a few these days! Sprinkle lemon essential oil around the home, including in potpourri bowls, under cushions and under pet beds, but don’t add directly to pet fur. The oil is safe to use in diluted form sprays, lotions and soaps, but it may make the skin more vulnerable to UV rays. Lemon essential oil contains the compound limolene, which is considered especially effective against fleas which pester cats. You can make this easy household lemon spray for fleas and ticks. 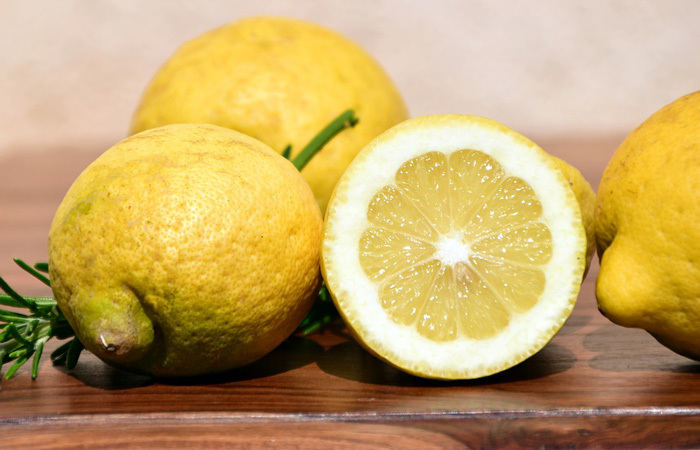 Lemon is also good for repelling ants and mosquitoes so it’s one thing that is a definite on my list for pest repellents this spring! Cut and juice the lemons. Slice the lemons and place into a large pot. Use a fork to mash the lemons a little so they release some of their juices. The active ingredient in citrus fruits that deters and kills fleas is found in the rinds, and juicing the fruit with a fork will also help to break up the rinds. Boil the lemons in water over medium-high heat. Reduce heat to medium and let the lemons simmer for 30 minutes. Remove the pot from heat and let the lemons soak in the water overnight, or for about eight hours. Strain out the lemons and discard, saving the water. Add the vinegar to mixture and pour it into a spray bottle. 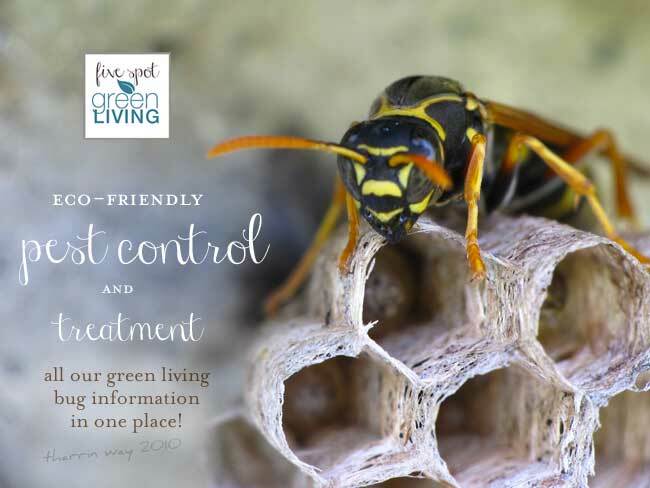 A calming, all-purpose insect repellent, lavender essential oil works well as both a tick deterrent and a method of preventing tick eggs from hatching. 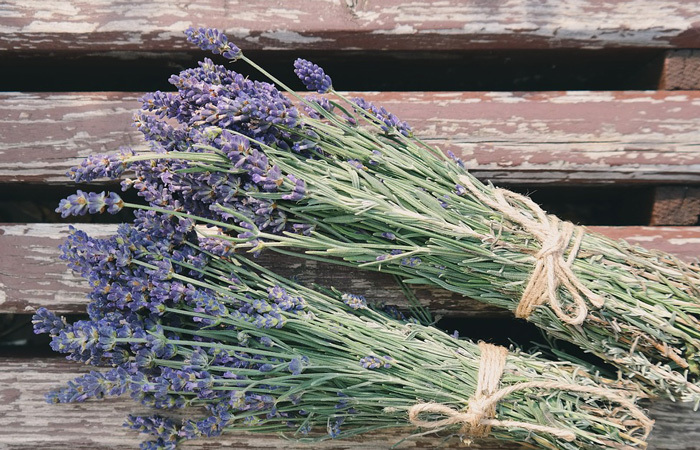 Use lavender in soaps, lotions, spray repellents, potpourris and under cushions and rugs. 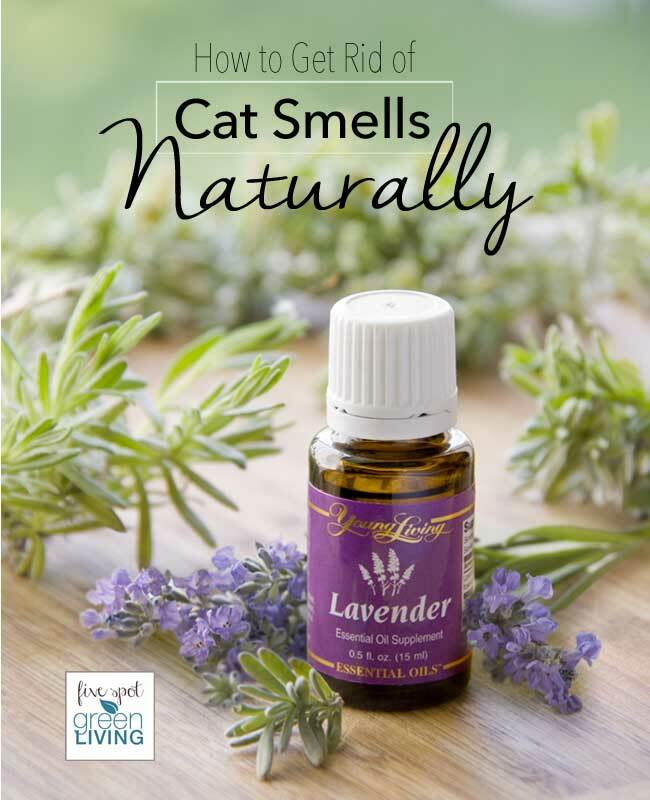 Lavender also works for fleas! A 2007 South African study found that formulas containing diluted lavender at rates of 10 to 20 percent lavender performed well as tick repellents when compared artificial DEET (N,N-diethyl-m-toluamide) sprays. 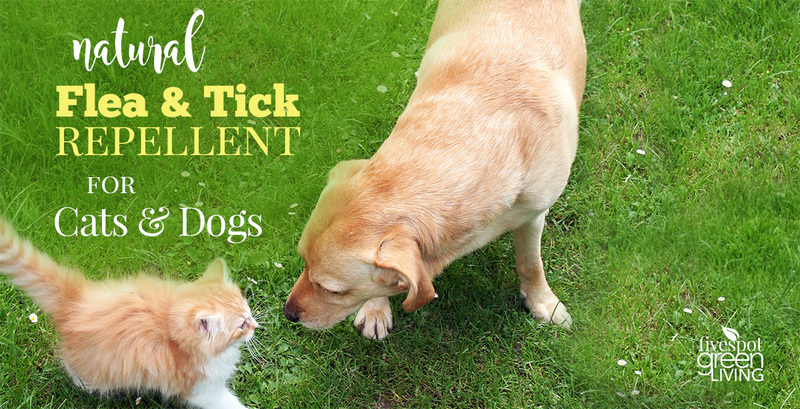 If you do happen to get bit by a tick, watch this video to learn how to properly remove them. Tea tree oil essential oil tick repellent is another way to repels parasites including fleas and ticks. Tea tree oil can also help eliminate worms and fungal infections such as ringworm. Mix a few drops of tea tree with water and spray your dog daily to keep away ticks and fleas. There are so many tea tree oil uses and fleas and ticks are just one! Mix in spray bottle and spray on dog’s harness and behind ears. Do not use geranium on dogs as it is toxic. Some other oils that will help to ward of fleas and ticks are cedarwood, citronella, lemongrass and eucalyptus. You can even blend some of these together. 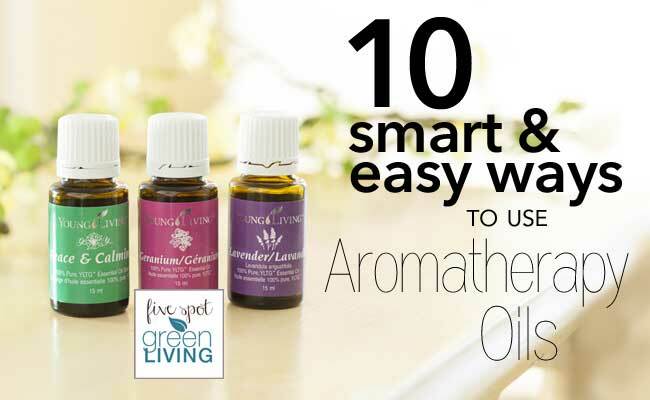 Click here to learn more about essential oils. Could you share a link to the south african study please? I’m looking for actual study results, not just word of mouth. Thank you so much! Can diluted lavender be sprayed on dogs?? Yup! Lavender and citrus are not dangerous for dogs at all. what is the safest recipe to use on cats to deter ticks. Great post! I did have a question though that I am hoping you can answer. Is it possible to get addicted to essential oils? I mom was asking me and I’m trying to find out for her. Any help you can provide is greatly appreciated.